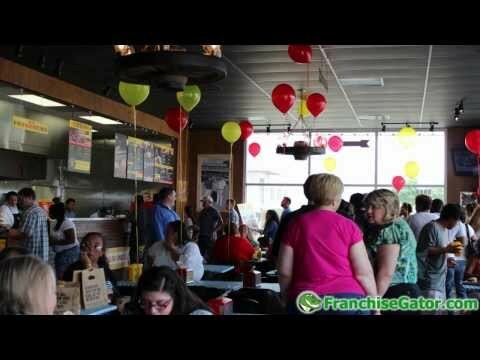 Start a BBQ Franchise Today! Dickey's has more than 70 years of experience in the food industry and is serving some of the most mouthwatering, lip smacking, great tasting barbecue since the 1940's! 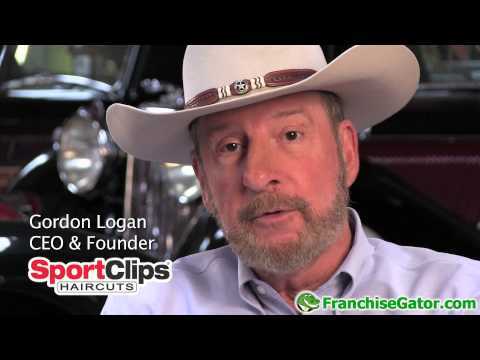 Sports Clips is an experience! Sit back, relax, and enjoy the Sports Clips MVP treatment, all while getting your hair cut! Barb Moran talks to us about her company Moran Industries and why their franchisees have been successful throughout the years.